The golden age of the Greek cafe was from the 1920s to the mid 1960s. This parallels the days of Maher Cup passion. These cafes were part of our lifestyle – the social centre of the community – a place for children, teens and families to socialise. While Dad may be in the pub this is where the rest of us were. As teenagers we loved to crowd out a cubicle after school, on the way home from the baths, before and after the pictures, and chomping on hamburgers, chips and a spider after playing football. Lou Bezos and family of the ABC Cafe in Grenfell are etched in my memory, as are the etched glass mirrors, the big ladles that reached deep into the milk containers, the juke box, the pin-ball machine, the trouble we caused and the drink we called a ‘fruit X’. Similarly at Wyalong I remember Georgie Minos and his famous ‘four-in-one’ fruit drinks – worth dreaming about when working in the paddock on a boiling summer day. According to Wyalong & District Family History Group’s Tales from the Grave. ‘Georgie was also a keen Rugby League follower and committee member and could always be seen on the sideline supporting at regular ‘Maher Cup’ matches, always ready with half time oranges for the players’. The Valvis family were warm loving folk who had a store at Toppy. Bessie Calligeros who like my Dad had come into town from Tallimba, was at the Luxor Cafe. He admired her. Miss Winsome Coomber my kindergarten teacher married Peter Bylos. His parents Con and the kind Mrs Bylos, owned the Tivoli Picture Theatre – our own piece of Hollywood and a fine palace for our dreams. In the summer evenings we enjoyed their outdoor cinema – the Reo. On one such night a sudden storm erupted and we all walked from the Reo, which was at one end of the main street to the Tivoli, at the other end, where the film was restarted. Kevin Cork (in his unfinished Ph.D thesis) has captured the atmosphere of the cinema and cafe in conversation with John Tzannes of Boorowa. The interesting thing about the picture show in the small country towns in those days was this. It was the social place where the people would gather. And from about – the pictures started about 8 o’clock – from about 7 o’clock we used to put all the lights on [ie under the street awning]…Now that was the time when the girls wanted to show themselves …surprising how well-dressed they were then because they knew they were meeting their friends. Once a month there was a little local band and they used to come and play before the pictures started. And the payment for that was free entrance to the picture show. Now, the most pleasant thing of those days was how well the girls and the people were dressed. Properly dressed. The girls wore always the gloves, even the working class girls. And I remember when we were passing them the change from the little box, they had a bit of a trouble to pick up the change and we used to pick them up and put it in their hand. And after the pictures, there was three cafes very close to there. I’d say between them they would have about 100 seats. And it was then that they would all go for a cup of tea or coffee and meet there and talk there and discuss about the pictures…It was the night of their pleasure. Such was Boorowa in the late 1940s and 1950s. All Maher Cup towns had Greek cafes, most as far back as 1920. 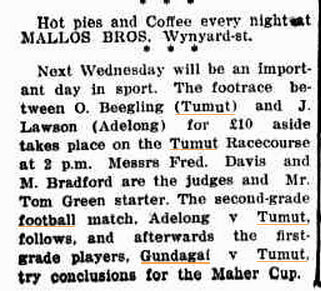 The announcement for the first Maher Cup match ever played is immediately preceded by advertisement for Mallos’ Olympic Cafe at Tumut. In 1918, Nicholas and George Laurantus sold the Railway Hotel in Koorawatha, and returned to Grenfell. They had bought the Albion Hotel, an imposing building on a corner block in Main Street, almost opposite the Thermopylae Cafe. Nicholas [middle row far left] was pleased to leave Koorawatha, for some of his customers — in the main, shearers — drank too heavily with unpleasant results. Going back to Grenfell was like going home again. Nicholas knew the people and they knew him, welcoming him back as an old friend. He began to borrow books again from the Literary Institute library in the School of Arts and resumed his support for the town’s athletic clubs. 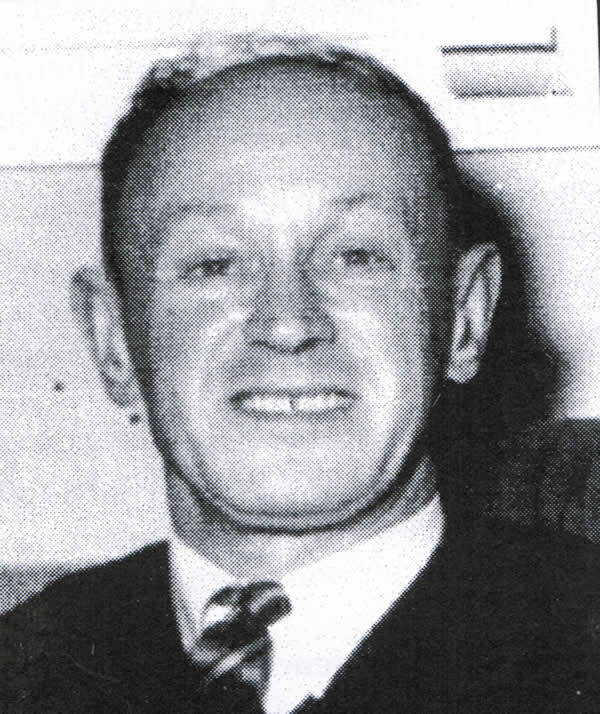 He became patron of the football club whose members made the Albion Hotel their regular drinking place. 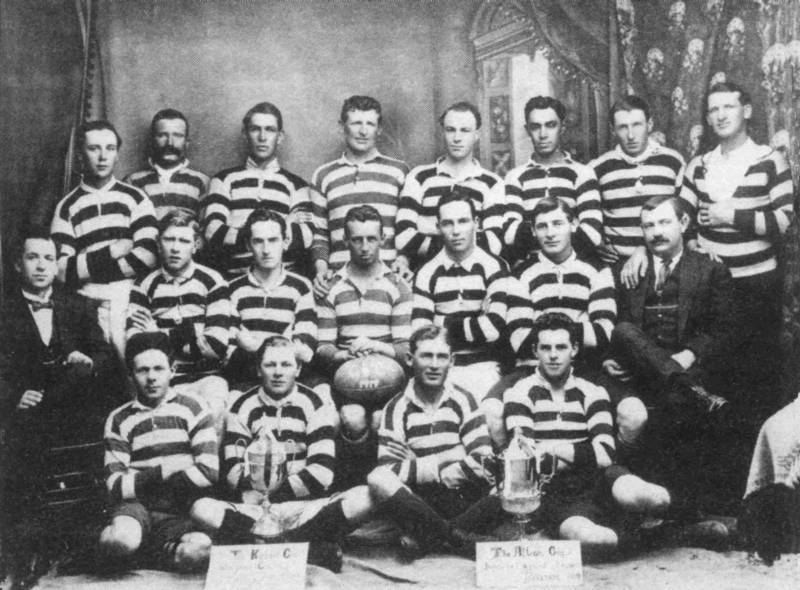 A contemporary photograph shows the team in their striped jerseys, having successfully defended the Albion Cup — possibly donated by Nicholas…. Source: Pages 23-24, Jean Michaelides. Portrait of Uncle Nick. A Biography of Sir Nicholas Laurantus MBE. Sydney University Press, Sydney. 1987. There were many Greek business people in Maher Cup country who are most fondly remembered. I’ve started a list, partly based on a directory of Greek businesses from 1938. I wondering if we could build this and add recollections. Boorowa Cafe – Con Pappas (1918); look like moved to the Patroni buildings in Marsden St. in 1937; Yannis Tzannes (1938) – he joined the RAAF during the World War; Leo Ploudias (from about 1949); Doulgeris (1950s), later Sam Cassims. White Rose Cafe in Court St.- Con & Jack Pappas (at least 1926-1948). Cafe de Luxe Marsden St – Con Pappas (at least 1921-1935). Inside Nicholson’s Silver Star Cafe Cootamundra owned by the Nikolidakis family. Source: Deidre Winters on Cootamundra Remembers. White Rose Cafe – Built for Peter Caligeros in 1909. The Casimatis brothers: Mick [ Minas ], Jack [ Lorthos ], Theo , Manuel and Andrew owned it from 1933. Manuel also owned the White Rose at Ariah Park with Theo and Andrew. He later owned a cafe at Chatswood after he was discharged from the army in 1945owned it from 1933. Jack Stamatis owned it in 1950. This cafe is still open and a fine milkshake can be had. The Caligeros brothers – Dimitri, Panayiotis & Spyridon – and Mr G. Calopedis in 1916 already had businesses in Temora and West Wyalong. The also owned businesses at Tallimba and Lake Cargelligo. Montreal Cinema – Peter Stathis – previously had the Garden of Roses Cafe at Canowindra. 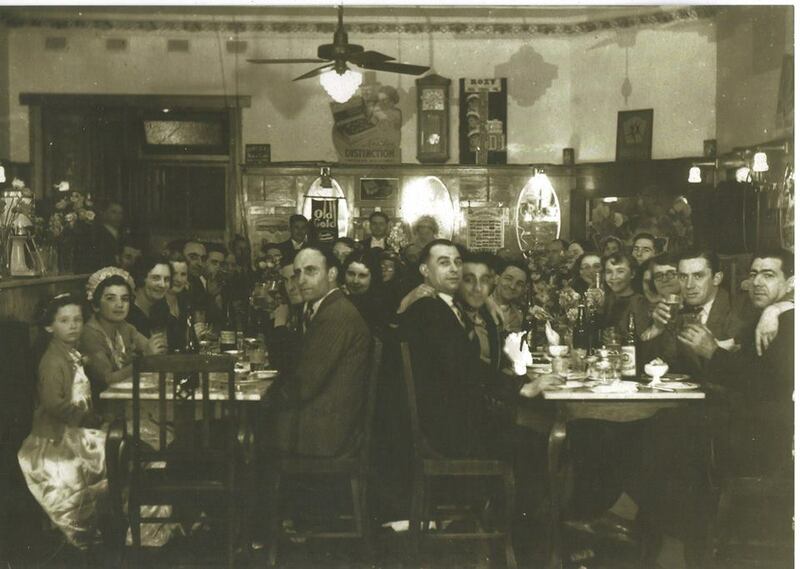 Luxor Cafe – Mr Favero, then the Casimatis brothers of Temora from 1940. Later Peter & Bessie Caligeros, followed by Peter Drakakis. 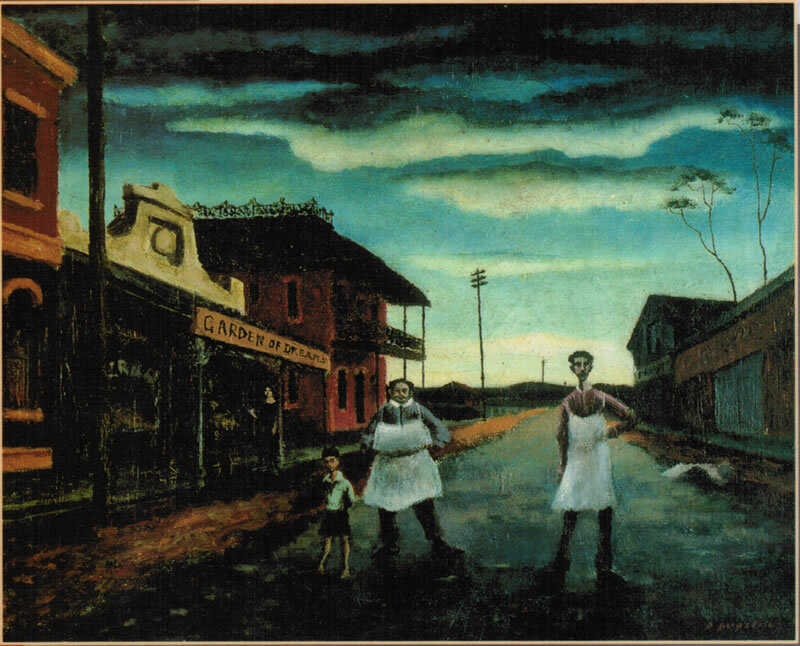 Paragon Cafe – George Mallos (died 1934). He originally had an oyster bay he bought from Mr Aroney – burnt down in 1920. The Paragon was initially a partnership of George and Steve Mallos and John Paspalas. In 1930s sold to Theo Brown and in 1941 to N. Coumbis. Later owners were Dassos, Anangnustou, Koumania and Poulos . Victory Cafe – my parents’ wedding reception was here. Golden Key Cafe – Kon Koutsopoulos (1938), later Alvanos. This entry was posted in Social Life and tagged Cafes, Cinemas, Greek-Australians, Grenfell, West Wyalong. Bookmark the permalink. This is really lovely – I could imagine the scenes at that time! My grandfather was Nicholas Stathis and he ran a cafe at Queanbeyan after leaving Tumut. I am the daughter of Nick CRETAN, who worked, then leased the Cowra Fruit Markets 1932 – 1941. 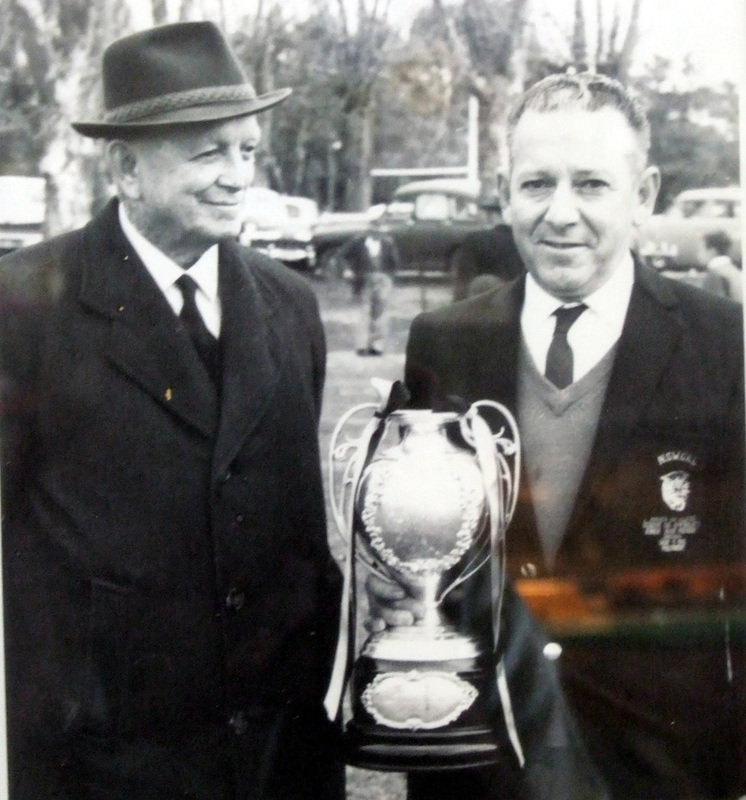 He was also employed at the Cowra Garden of Roses Cafe in 1931. Prior to that he worked for a short while in West Wyalong and Ardlethan (1920s). I would like to find out more information about those cafes, and what is there today. Googled Cowra District Historical Society & Museum but ‘Unlock the past’ link and other links were not direct to Cowra Historical Society. Impossible to find address on internet, so…. .
Where and how can I obtain further information? Phoning or emailing the Cowra Public Libary could be a good start. They will know the local sources of information. If you search http://www.kythera-family.net/ you will find references to the Cowra Garden of Roses – also a good contact point for people in the Greek community who are interested in cafe family histories. I see at that site that Nick Cretan’s name was Nicholas Ioannis Stavroulakis If you have a more general interest in Greek cafes the following book may be useful to read: Aphrodite and the mixed grill : Greek cafés in twentieth-century Australia / Toni Risson. There are also some links at http://trove.nla.gov.au/. I just want to make a few small changes to some details in your lovely article about Kytherians and their cafes. The Casimatis brothers you mention at Temora were Mick [ Minas ], Jack [ Lorthos ], Theo , Emmanual [ Manuel 1936] and Andrew [1937 / 38 ]. My dad Manuel also owned the White Rose at Ariah Park with Theo and Andrew. He later owned a cafe at Chatswood after he was discharged from the army in 1945. Andrew also served in the AIF whilst Theo was exempted to run the business. If you wish to know more details please contact me on my email address gcasimatis@gmail.com and Casimatis is with one s in our family’s case. It was my wife Margaret Daley (nee Sheahan -daughter of Billy) who gave the photo to the Niagara Cafe. We’d called in to the cafe just a few years ago and noticed there was a photo of her brother Terry on the cafe wall but none of her Dad so decided to donate one.